Currently accepting applications for all Summer 2019 positions! Interested in becoming a teacher or an informal educator? Able to work in a team setting? Ready to get out and explore the Monterey Bay? A person who enjoys working with youth between the ages of 8 and 16? Typical duties: Deliver fun, inspiring marine science lessons, team-building games, and campfire activities to groups of 15 campers, grades 4–8, from culturally diverse backgrounds, in a multi-day residential or single day outdoor school programs. Candidates must be available to work 3–4 day residential programs spanning from 8:00 a.m. on the first day through 3:00 p.m. on the last day. Program sessions usually run Monday–Wednesday, with some exceptions on Thursdays and Fridays. Naturalists must be available during all program hours and are recommended to stay overnight during residential programs. Lead day campers, ages 8–13, in daily weeklong experiences in marine science education and ocean recreation such as surfing, snorkeling, kayaking, tide pooling, and whale watching. Camps run Monday–Wednesday, 8 a.m.–4 p.m.
American Red Cross Lifeguard, First Aid, and CPR/AED certifications by June 4th; Wilderness First Aid is preferred. Valid driver’s license, submit a clean driving record, and pass an online University Corporation Defensive Driving Course within one week of employment. 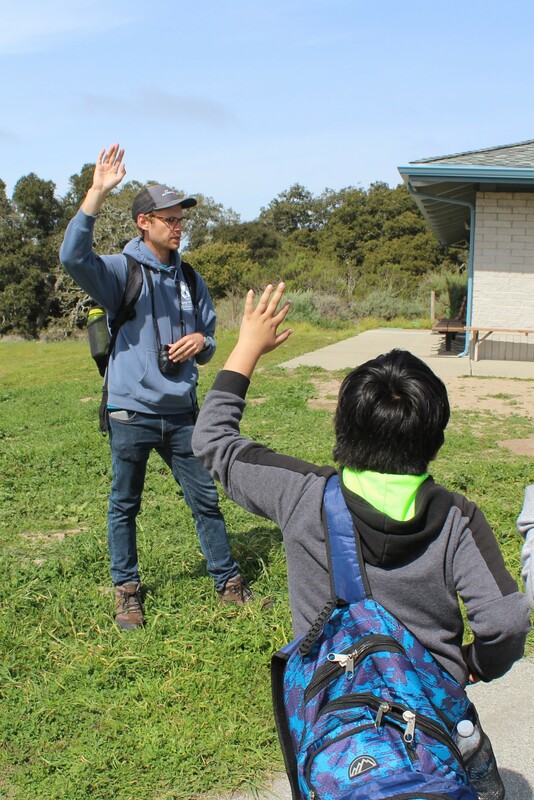 Lead residential campers, ages 10–16, in weeklong experiences in marine science education and ocean recreation, such as surfing, snorkeling, kayaking, tide pooling, and whale watching. Camps run Sunday–Thursday. Must possess a valid driver’s license, submit a clean driving record, and pass an online University Corporation Defensive Driving Course within one week of employment. Oversee weeklong residential camp programs, managing up to 30 campers, ages 10–16, and up to 5 residential camp staff; Facilitate marine-science themed lessons with the help of residential camp staff. Serve as Health Care Resident Supervisor for all residential camp programs. Residential camp programs run Sunday–Thursday. 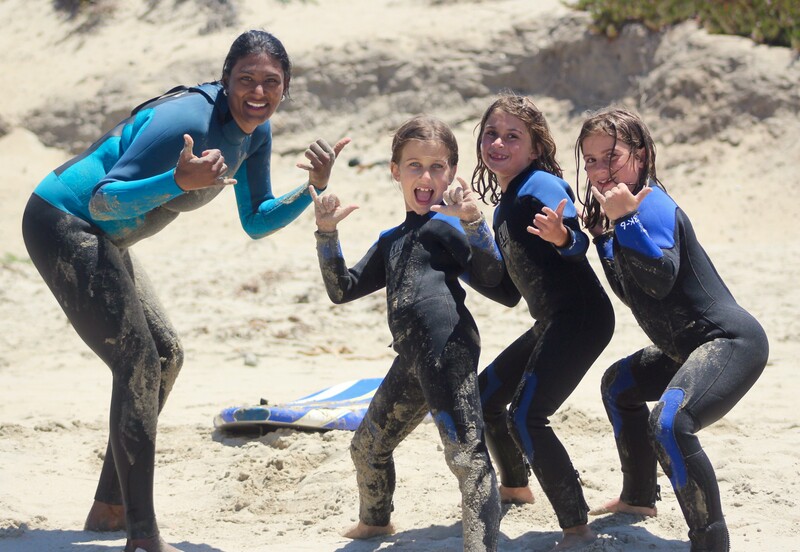 Lead campers in surf and snorkel lessons. Provide at least a 30-minute land based lesson and then assist students throughout the duration of the aquatics practice. Work with the Aquatics Program Supervisor to lifeguard as needed. Must possess a valid driver’s license, submit a clean driving record, and pass an on-line University Corporation Defensive Driving Course within one week of employment. Please title the email subject with your last name and the position title you are applying for. All applications must be received via email by 5:00 P.M. on Friday, March 29, 2019 to be guaranteed a review but will be screened as they are received. Applications received after the screening date will be reviewed at the discretion of Camp SEA Lab.